Swearpants in elastic and light technical fabric with mesh inserts. Santini logo on the front. 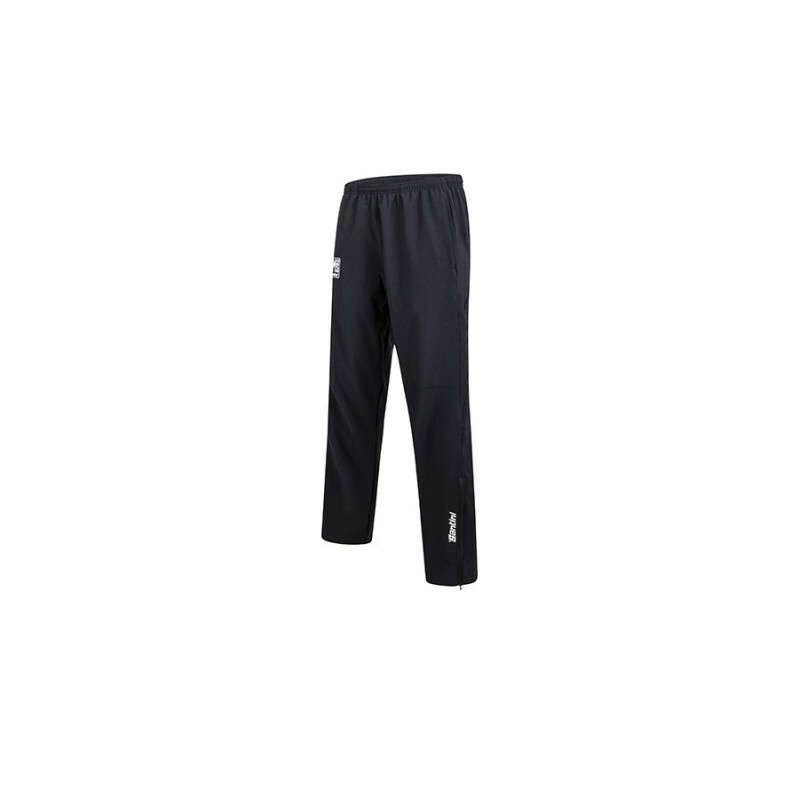 Sweatpants in elastic and light technical fabric with mesh inserts. Two large side pockets plus a small zippered pockets on the back, to store everything you need. Santini logo on the front. Perfect for after the race.